Many people believe that you have to spend a fortune to get one of the colossal Class A Diesel motorhomes that they see on the road. However, the designers at Winnebago made the Winnebago Forza Diesel Motorhome to be one of the most affordable motorhomes on the market while still having all of the amenities that come with a luxury RV. There are three unique models of the Forza, and each will have something special that could make it the precise vehicle for you and your loved ones. 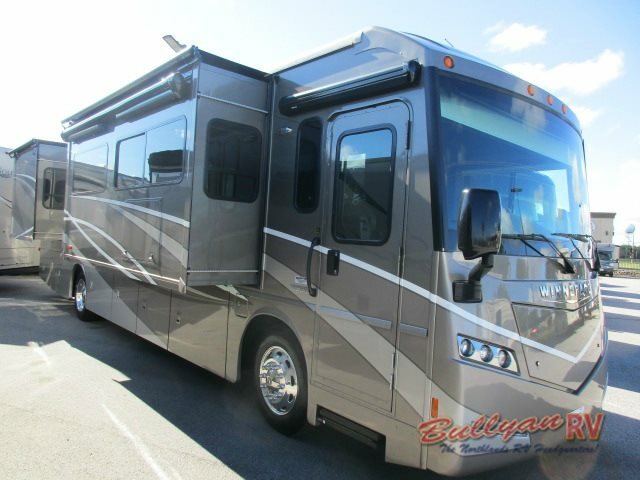 Each floorplan of the Winnebago Forza Class A Diesel Motorhome has unique features that set it apart. For example, the Forza 34T model comes with two slideouts: one that houses the kitchen and storage space and the other has a Benchmark dinette table and Rest Easy Sofa. As opposing slideouts, they make the living room area extremely spacious for everyone to have room to walk. Plus, with the new Project 2000 front overhead bunk, the space above the driver and passenger seat can now be used as a comfortable sleeping space. 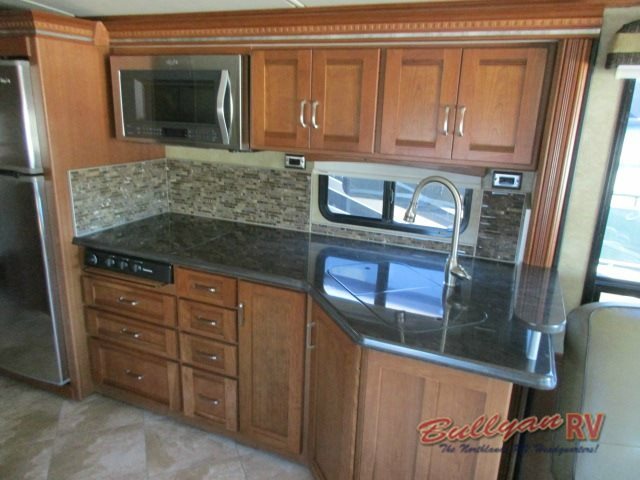 For a little bit larger floorplan, the Winnebago Forza 36G is just the ticket. With three separate slideouts, there is no end to the space you can enjoy. 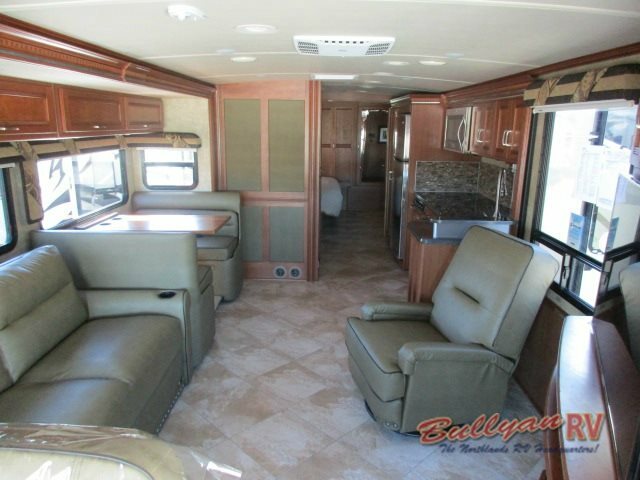 This RV can fit multiple king and queen beds to give everyone a relaxing place to sleep, and with wardrobes, chests of drawers, and other storage spaces throughout, it will be simple to find a place for everything. The optional washer and dryer are perfect for those long term trips to keep your clothing fresh and clean. 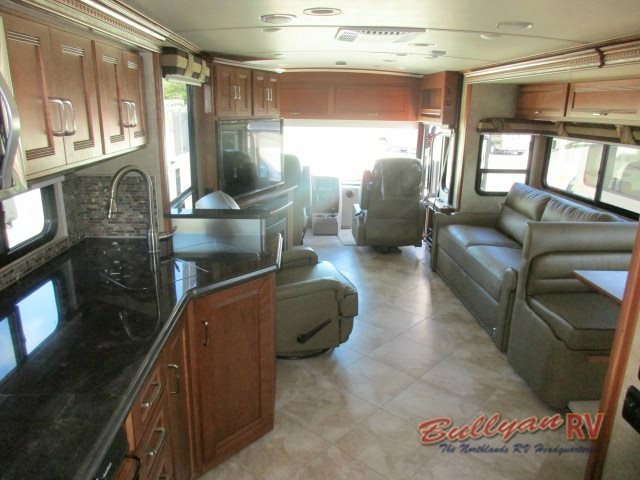 With spacious designs in the Winnebago Forza Class A Diesel Motorhome! For those people traveling with their family, the 38R model could be the best option. Everywhere you look there will be a new spot for someone to sleep. From the private queen bed in the master to twin bunk beds to a convertible sofa and dinette, no one will be without a comfy spot. To top it off, the one and a half bathrooms gives everyone more space to take care of everything. Every floorplan of the Winnebago Forza Diesel Motorhome will have features that you will love and enjoy without having to spend a fortune to get it. Be sure to contact us or come by our location, so we can tell you all about the benefits this and any other of our motorhomes, travel trailers, and more will have!